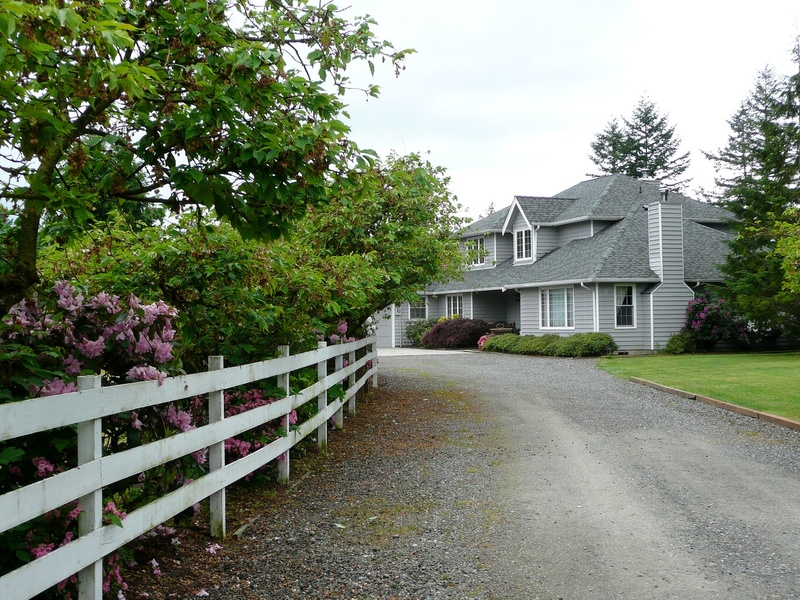 My latest listing is a beautiful custom home in Everson. 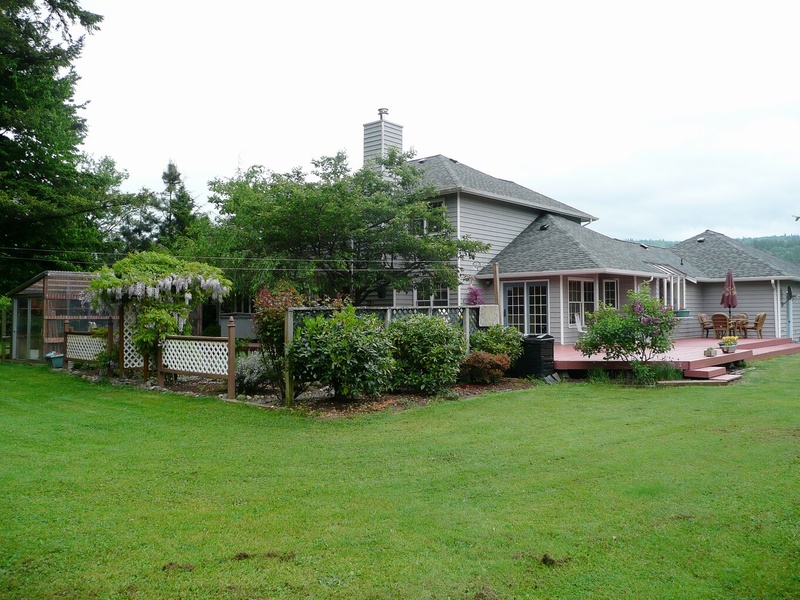 Huge 1400 ft deck, custom 2 story home and 1.4 acres makes this a great “Mini Estate”. Think all the benefits of living in the country, room for a few animals, huge 3 car garage for the toys and tools, but not the huge acreage to take care of…plus there is a nice 4 person hot tub to relax in after a hard days work or play.